The metro will offer a reward of R3K to citizens who provide evidence and help with successful convictions for violations of waste management bylaws. The Tshwane metro has offered a cash reward to citizens who blow the whistle on illegal dumpers, Pretoria East Rekord reports. 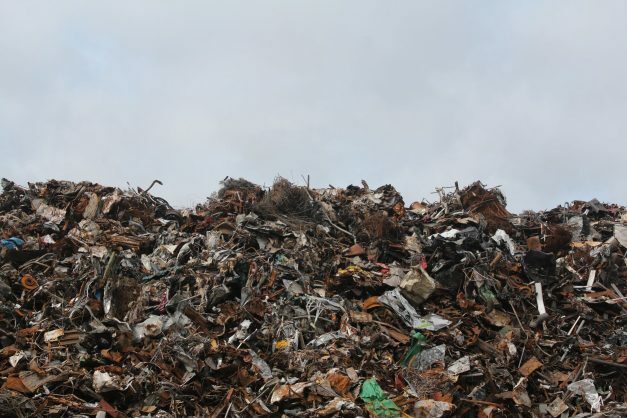 The metro will offer a reward of R3 000 to citizens who provide evidence and help with successful convictions for violations of waste management bylaws, says environmental and agricultural management services group head Mthobeli Kolisa. This reward will be reviewed annually. Kolisa was speaking at a zero waste seminar at the CSIR Convention Centre. Kolisa said illegal dumping cost the municipality significantly. Assistance from citizens in bringing violators to book would go a long way towards bringing about a cleaner and environmentally friendly city. He said the unprecedented levels of illegal dumping currently plaguing the city were mainly due to a lack of bylaw enforcement. “There is virtually no bylaw enforcement against illegal dumping,” said Kolisa. Kolisa cited mushrooming urbanisation as one of the driving factors in the high levels of waste in the city. He said the city also faced various problems with waste collection. These included interruptions by groups wanting to force the city to use specific service providers not selected through the procurement process; an unreliable leased fleet; corruption; and poor control of assets. The exact process whereby residents can report illegal dumping is yet to be finalised.